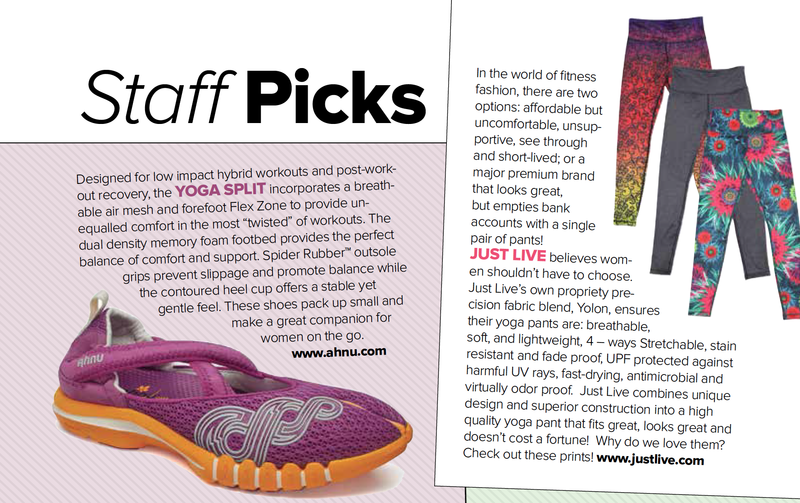 Congratulations to our Client Just Live for being selected as a Yoga Digest Staff Pick! Nothing but pure love for your lower half. Just Live Premium Leggings are Crafted with Just Live’sÂ signature YOLONâ„¢ blend, each design is fade proof, odor resistant, and designed to provide superior workout-enhancing compression, yet be stylish enough to wear virtually anywhere. Leggings made to live in. Designed to be every bit as stylish out of the gym as they are masterful within it. Check them out at justlive.com!